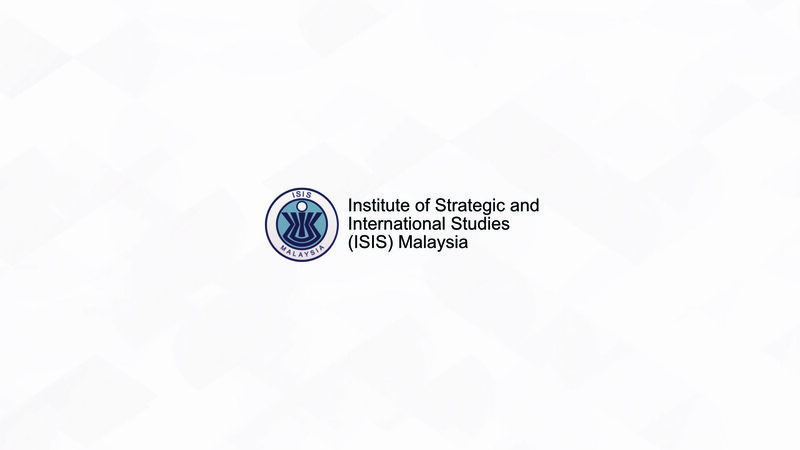 Ryan Chua is a Researcher in the Technology, Innovation, Environment and Sustainability (TIES) Programme of ISIS Malaysia. His primary research scope focuses on nation-building and governance, entrepreneurship and innovation, and the digital economy. On weekends, he looks into Malaysian politics and international economic affairs. 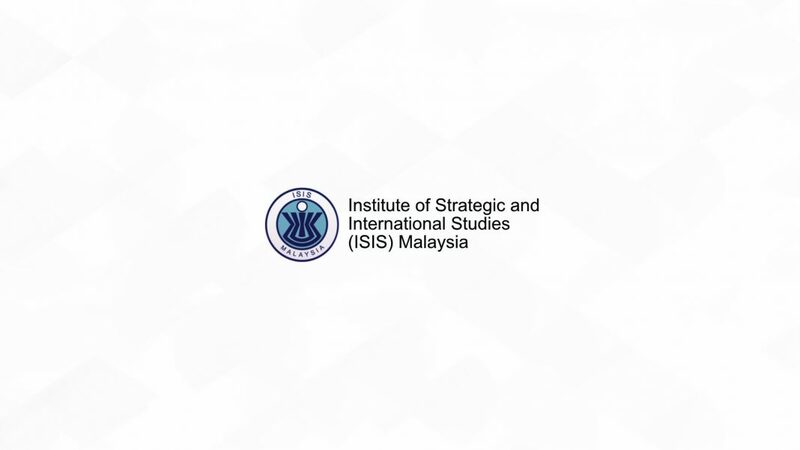 Prior to joining ISIS, he was a Director at the Institute for the Future Economy (IFE), where he coordinated operations, publications and research in the aspects of startups, regional innovation and the entrepreneurship ecosystem in Southeast Asia. He was also part of a consultancy that delivered brand and risk management strategies and social media monitoring analysis to political and corporate clients. Ryan was a Perdana Fellow to the Chief Secretary to the Government in 2015 and had been active in Malaysian student affairs as a vice chairman of the United Kingdom and Eire Council of Malaysian Students (UKEC). He had also been the editor-in-chief of its publication arm CEKU. He holds a Bachelor of Laws (LLB) degree from Cardiff University.